lot19 is an evolving artspace in the central highlands of Victoria with studio spaces, an outdoor stage, a contemporary art gallery which also presents excellent music, marionette theatre, performance, and film, and an outdoor sculpture park. We are dedicated to promoting undiluted excellence in the full field of human experience, and are not driven by sales. 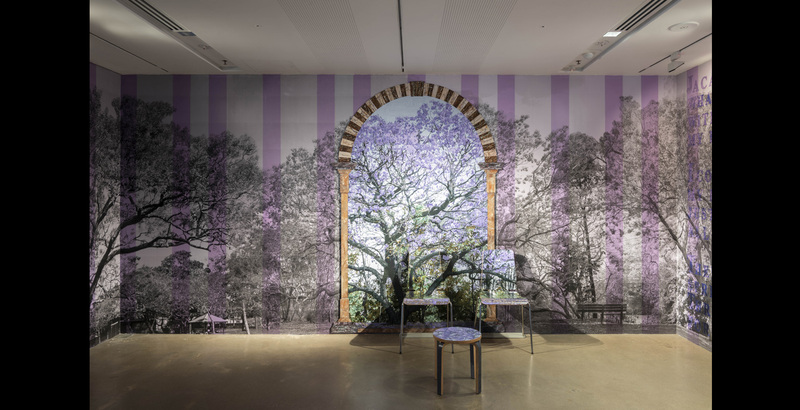 The lot19 spring sculpture prize has won the hearts of community arts leaders, artists from accomplished to emerging, and many thousands of visitors. There are substantial prizes and the Spring Sculpture Prize attracts an incredibly diverse array of heartfelt and accomplished sculptural works. Group exhibition presenting works that employ layering and contrast, whether with colour, texture, material, shape and/or form. 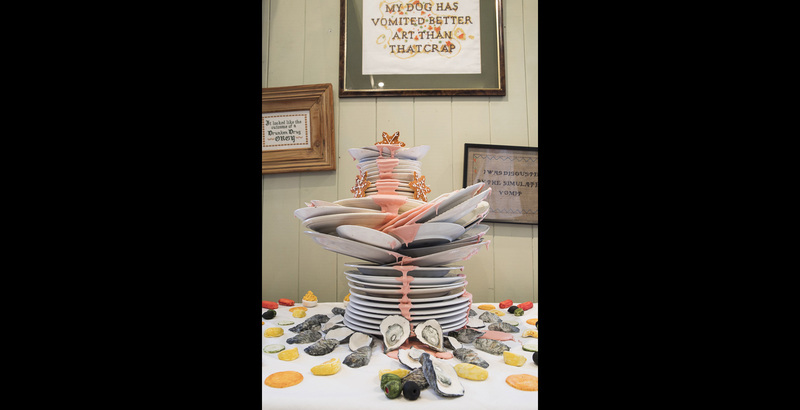 Invoking the concept of rock strata, the exhibition will engage how we perceive, identify and mark difference. It will also aim to explore how layering and the repetition of contrasting forms functions visually when within a larger whole; ultimately examining notions of harmony, order and discord as well as conventional colour relationships and patterns. Entries close 5.00pm Friday 21 June 2019. 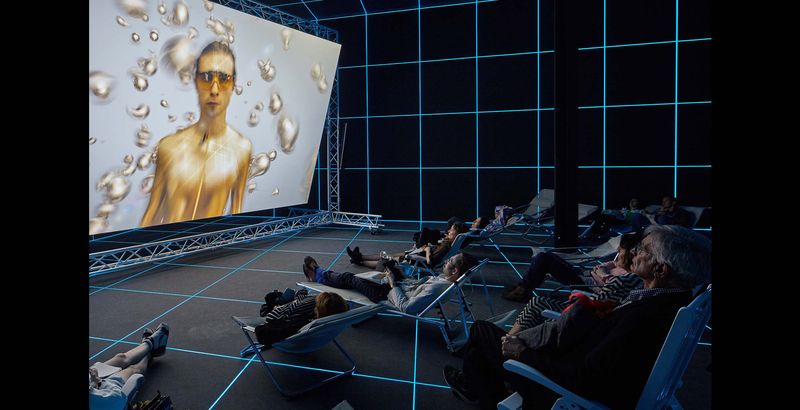 The NGV presents German-born, Hito Steyerl’s landmark video installation Factory of the Sun. This is the Australian premiere of this immersive work, which was first shown at the 2015 German Pavilion at the 56th Venice Biennale. Factory of the Sun is an immersive video which samples different genres of moving image including documentary film, video games, drone surveillance, advertising, news footage, and YouTube dance videos. The video tells the story of workers whose forced actions in a motion capture studio are turned into artificial sunshine. The light produced serves as a metaphor for the light emitted from digital screens, and the electromagnetic frequencies used to transmit information around the globe. Steyerl uses light to point to the ambiguous relationship between individual agency, economic interests and indiscernible power in our technologically mediated age. Shifting between playful and menacing, Factory of the Sun draws viewers into a game-like world that nevertheless reflects contemporary questions. Callum Preston is a sucker for nostalgia. As a child of the Melbourne suburbs in the 1990s, Preston remembers his neighbourhood milk bar as a place of wonder. 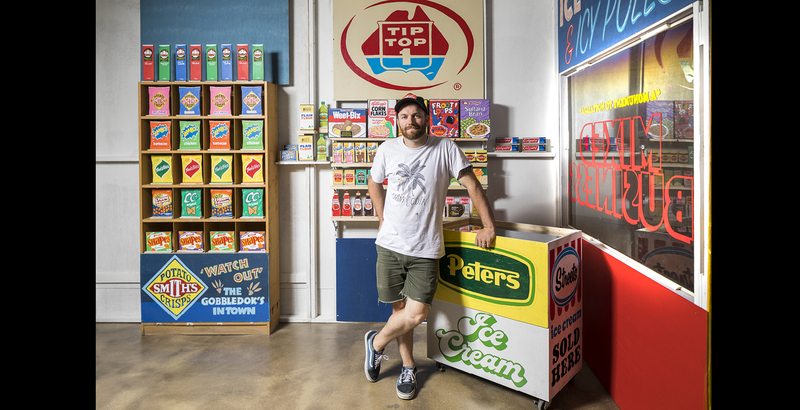 For this exhibition Preston recreated his own childhood milk bar completely by hand, one chip packet and Coke can at a time. Like any milk bar, Preston’s is filled with the usual objects: magazines, chocolate bars and cereal boxes. He explores nostalgia and how commodification and shopping has changed. 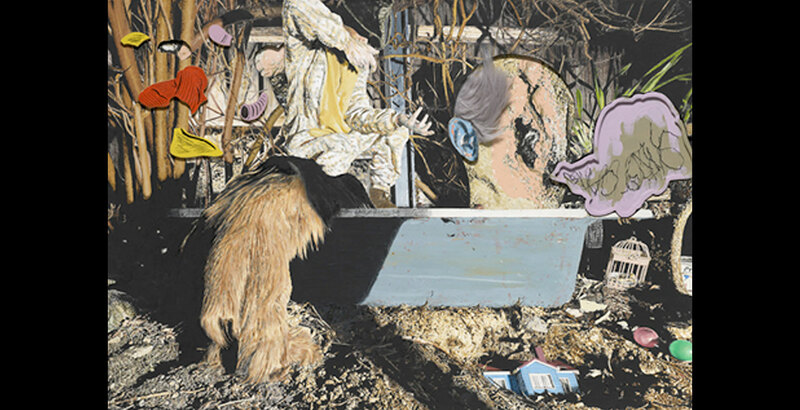 From the outback’s Broken Hill – the iconic centre of Australian naive art to metropolitan Melbourne and the country between, this exhibition draws together artists with a uncompromised passion for making. Trouble Magazine publishes engaging, contemporary Australian visual and performing arts content to a passionate audience of artists and art-lovers every day. Trouble is free, easy to access, and easy to love. That’s why our audience is more than 20,000 strong, and growing. Trouble lovers are discerning consumers with high expectations of quality and integrity. They include artists, creatives, arts professionals and aspirational experience-seekers who are characterised by their rich engagement in art and culture. Trouble Magazine is published free online every month and utilises digital distribution across multiple channels to entertain, inform and excite our switched on, connected and mobile creative community. You can find Trouble online anytime at troublemag.com or download our free app from the Appstore. We also publish on issuu, tumblr, youtube and vimeo, and maintain a strong social media presence. Within Trouble’s immersive and interactive content experience, this audience connects with our advertisers in an environment that resonates with their own stories and purpose. 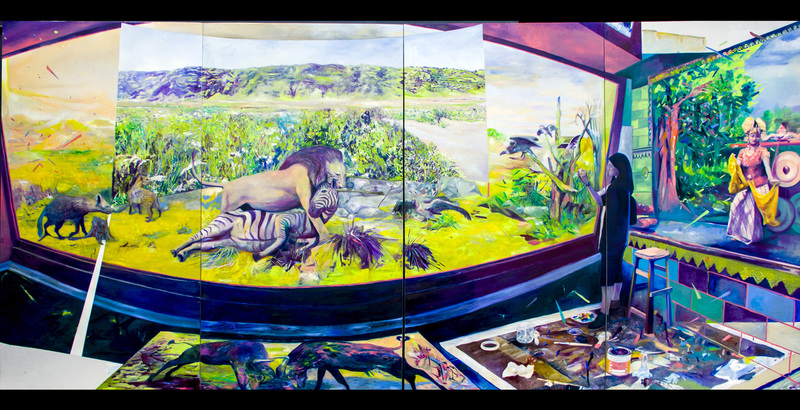 An exhibition depicting our region from its monolithic mountains to its valleys and flood plains. 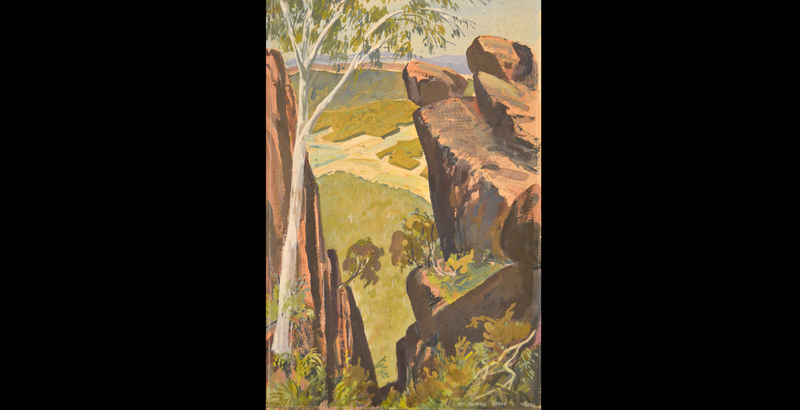 This exhibition encompasses rarely seen works from the Wangaratta Art Gallery and Rural City of Wangaratta collections alongside a suite of drawings, and watercolours by the late German-Australian artist Ernest Marcuse. In this exhibition, Mohsen Meysami places the question of “indifference” at the centre of his art practice. Drawing his viewers’ attention to the destructive impacts of war, he calls on them to re-think and engage, directly and critically. For this, he draws on the philosophical and psychological theories that examine the causes of indifference. In this small selection of artworks presented in the WPAC foyer her unique sensibility and approach can be seen in works created using a range of media including: clay, painting, drawing and printmaking. 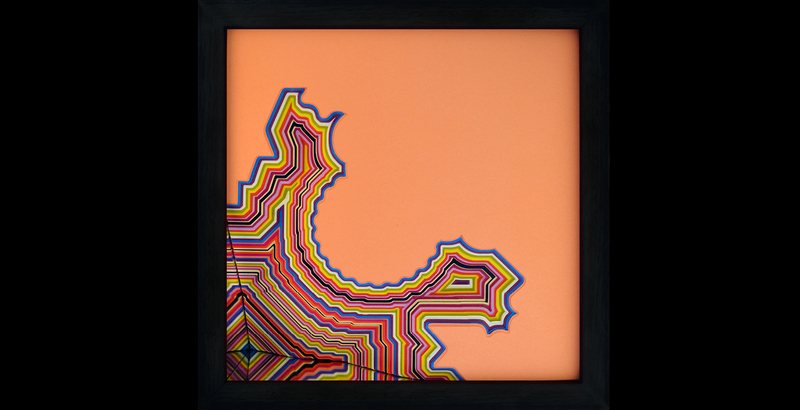 The works are an expression of her response to various stimuli including landscape, abstracted elements, artificial, natural forms and surfaces. Open Tues – Sun 10am – 4pm. Closed Mon.Closed Public Holidays & for installation.